Today we have both good and bad news from the Belorussian Wargaming company. The developers have postponed the release date of its flight simulator - World of Warplanes, - but presented a new tree of tanks for the World of Tanks fans. 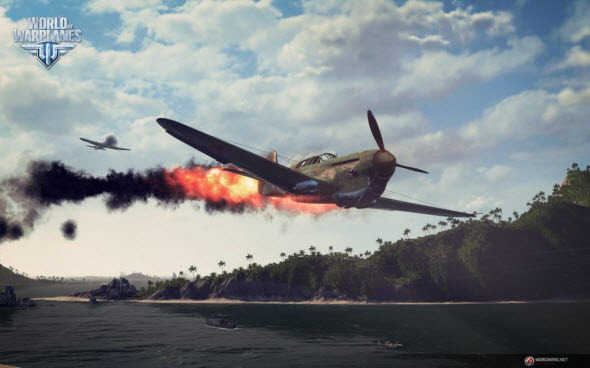 World of Warplanes had to be released at the end of September, but today the developers have announced that the game's launch day will be delayed until the 12th of November in CIS countries and the 13th of November in North America and Europe. The Wargaming's Director - Vlad Belozerov - has said that the company wants to create a completely polished game and they are taking their time to make everything perfect. Now you can play the beta version of the project.